All Philippine languages are actually under attack, but Ilokano has become most vulnerable and is now at the center of a raging battle, no thanks to the treachery of one man and the fascist ways of a national artist. The controversy has been raging since January, and the plot thickens day after day. 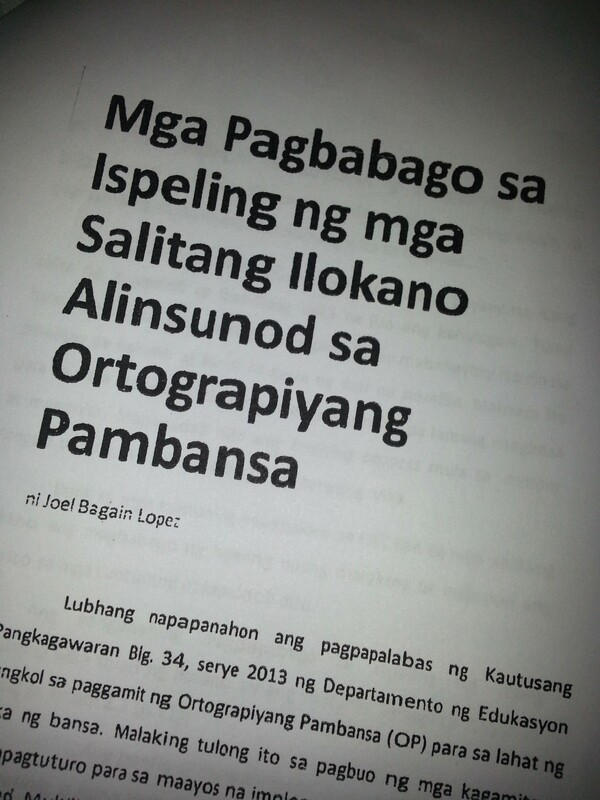 It started when Dr. Joel Lopez, assistant division superintendent and MTB-MLE (Mother Tongue Based Multilingual Education) coordinator of DepEd Ilocos Norte, singlehandedly introduced changes to Ilokano orthography or spelling system that will be taught in schools. He never conducted consultations with language stakeholders. 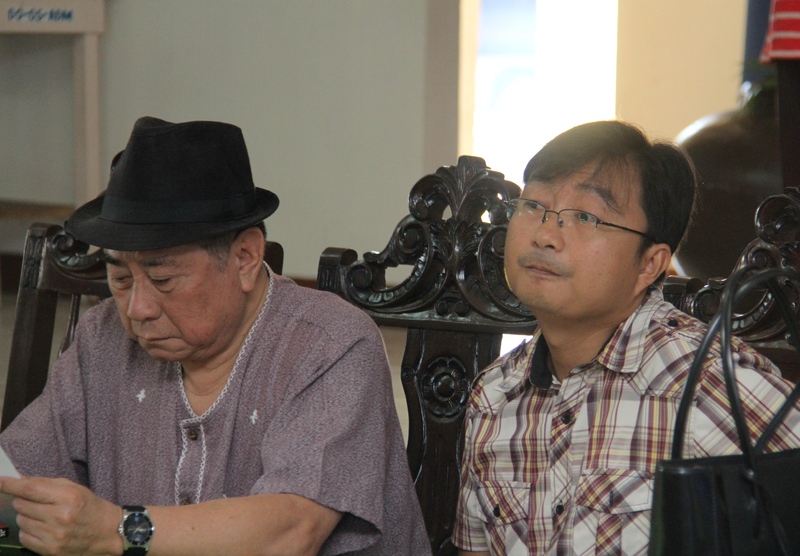 Professional Ilokano writers and Ilokano language experts in the academe were quick to object. Under the MTB-MLE Implementing Rules and Regulations, stakeholder participation is necessary in drawing up a working orthography for any and all Philippine languages. Various groups—including GUMIL and Nakem Conferences—wrote position papers and letters addressed to various levels of the Department of Education (from division superintendent to the DepEd secretary himself) and also to the Komisyon sa Wikang Filipino (KWF). Everyone opposed the JLo (abbreviation for Joel Lopez; with profuse apologies to Jennifer Lopez) orthography.